Score a Free Water Bowl for your Pet! 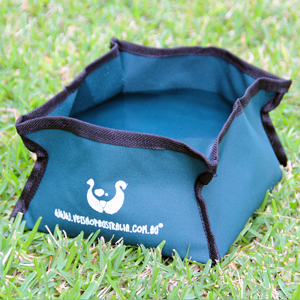 If you purchase any 6 or 12 pack of Revolution for Dogs before 11th November, 2011, you can receive a free Water Bowl with your order! Revolution for Dogs is used to control and prevent a variety of different parasites on dogs, including external parasites such as fleas, sarcoptic mange mites and lice and also internal parasites such as heartworm. The product is very easy to use and is to be applied as a topical spot-on once a month treatment. To win the war against fleas, mites, lice and heartworm and keep your pet cool this summer, take advantage of our limited time offer now and get your free bowl! 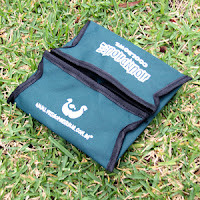 Click here for full details of the Revolution for Dogs promotion.